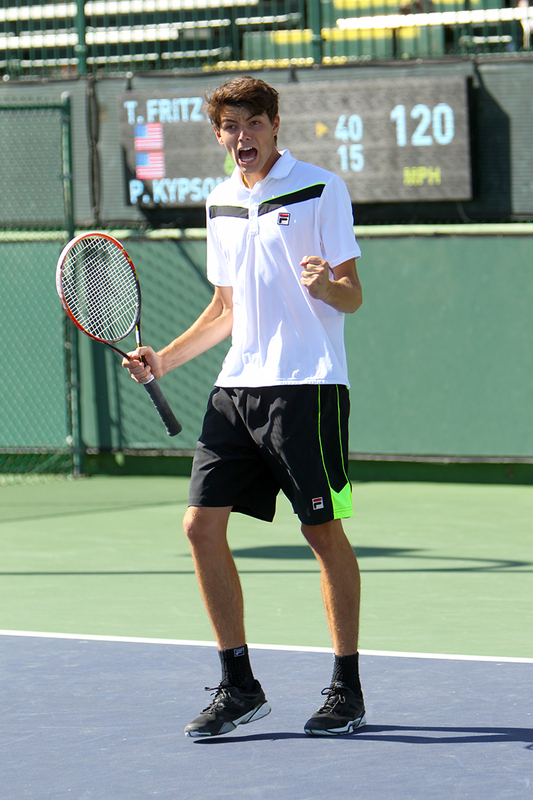 RANCHO MIRAGE, Calif. (April 14, 2013) – Just because he won four of his six ASICS Easter Bowl matches after dropping the first set and five total three-setters, doesn’t mean that Gage Brymer enjoys playing in them. 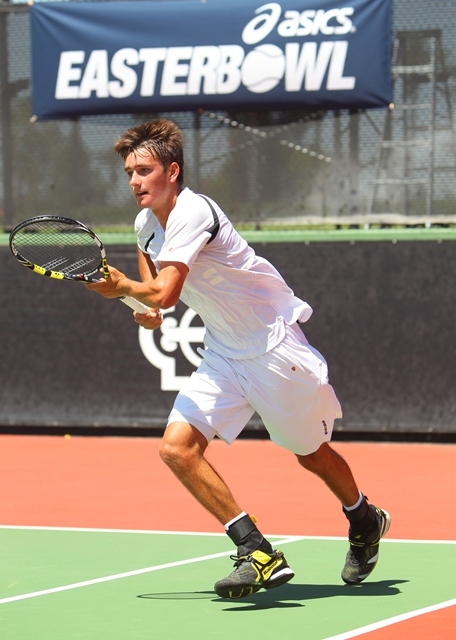 McDonald is also attempting to become a three-time winner of the event, having previously won the boys’ 14s in 2009. 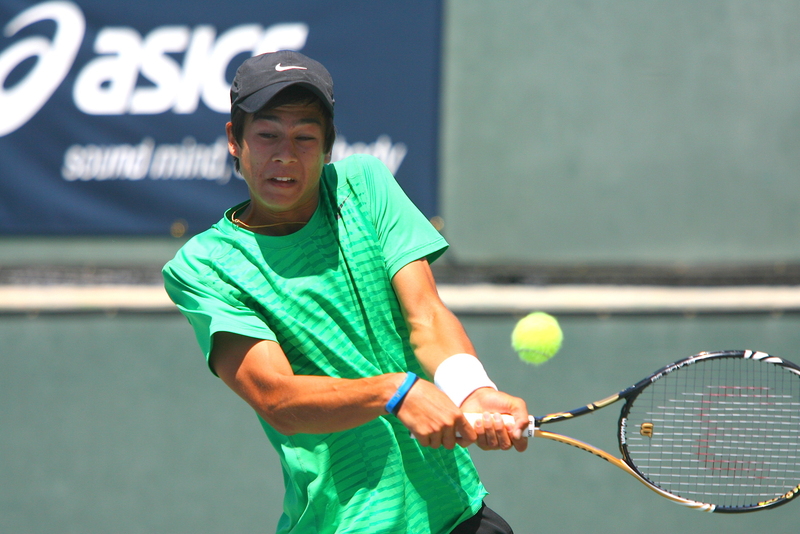 In recent years, Donald Young did the same, winning the 14s and then the boys’ 18s twice in 2004 and 2006. 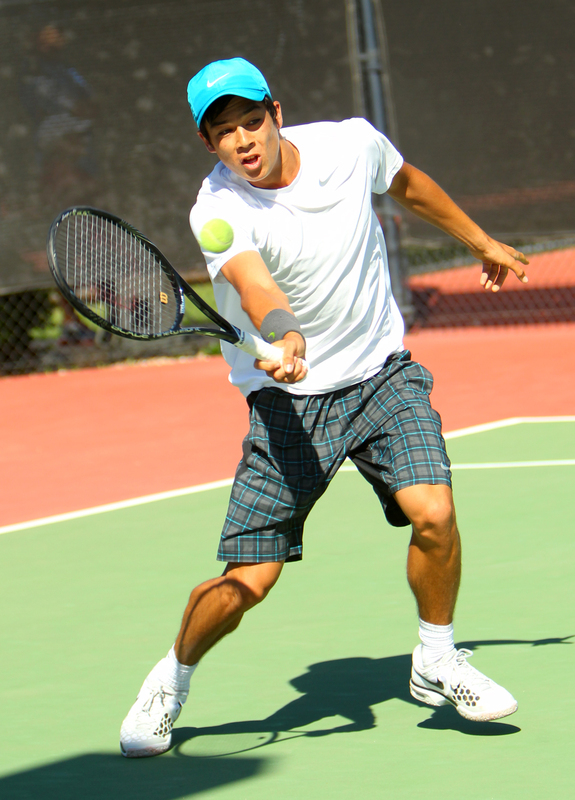 In 2005, US Davis Cup player Sam Querrey took home the 18s title. 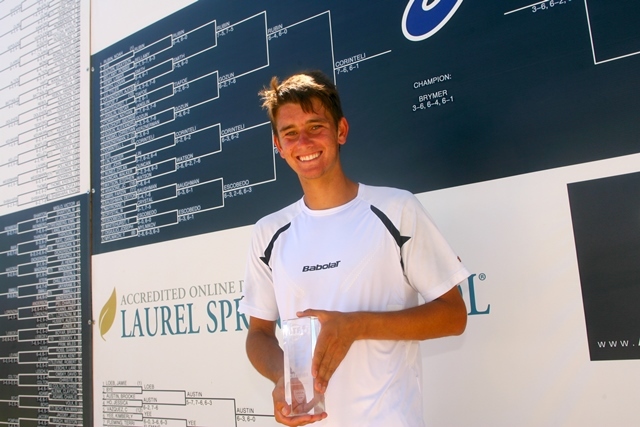 In last year’s 18s final, McDonald defeated Alexios Halebian in straight sets. On the girls’ side, ITF world No. 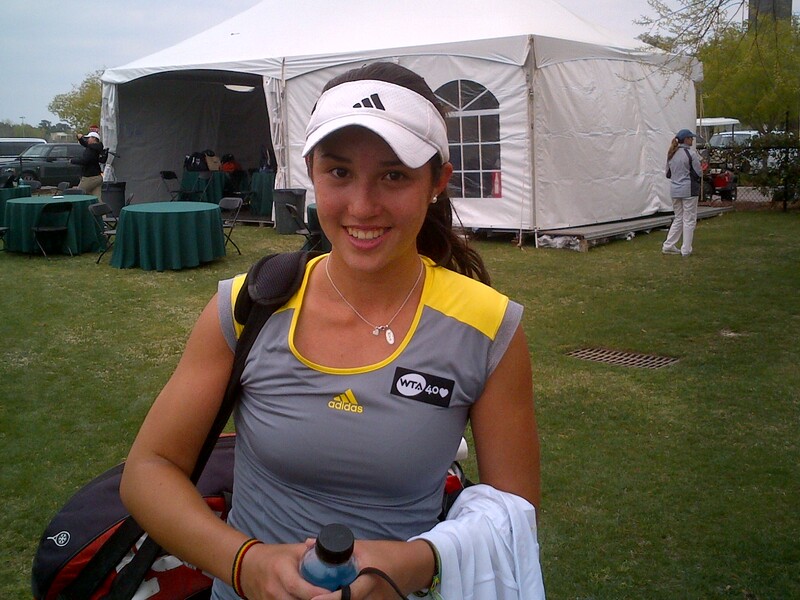 1 junior Taylor Townsend took home the singles title in the 18s. 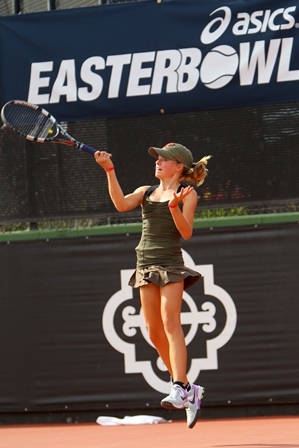 To keep up with all the ASICS Easter Bowl news, visit the website at http://www.easterbowl.com and check out the tournament on Facebook (www.facebook.com/EasterBowl) and Twitter (@easterbowl). For real deal coverage, follow @zootennis!